The living room is often the center of a home. It's where people come to gather, connect, and relax, ideally surrounded by beautiful décor, furnishings, and personal touches. Even if your living room could use some extra square footage, there are plenty of ways to make a small living room feel larger. Interior designers agree that paint has the ability to completely transform a room. You can set the tone, express yourself, update any space, and make a room look larger with the right selection and execution. Along with smart paint choices, New York designer Elizabeth Roberts and Portland, Oregon, interior designer Max Humphrey both suggest leaving space between your furniture and the walls to create the illusion of more space. Utah-based interior designer Shea McGee recommends focusing on using largescale artwork, while London designer Sophie Ashby thinks that utilizing compact essentials in a small space is key. Along with these furniture and décor tricks, the pros suggest neutral tans, light grays, classic whites, and rich blue-green hues for your walls. 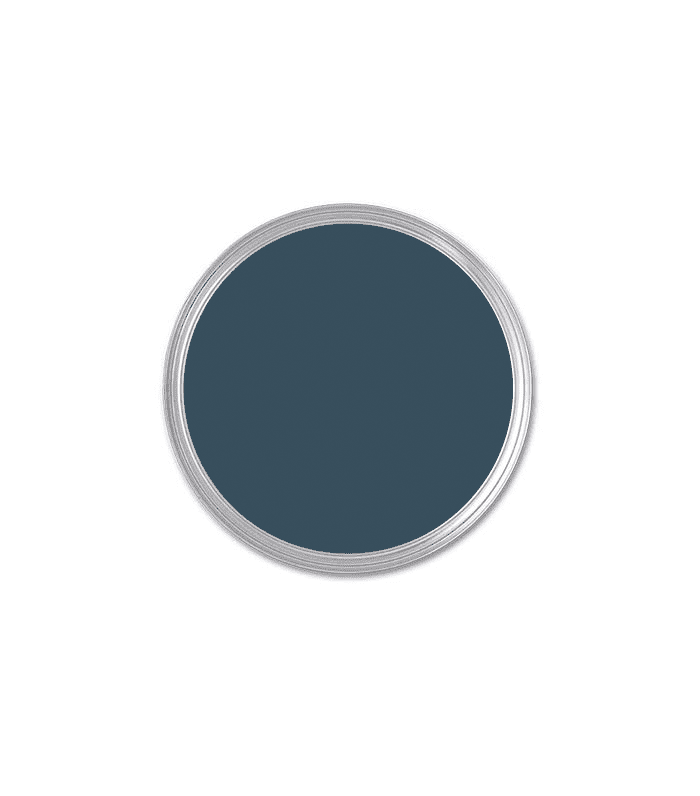 Find out their picks for the best small living room paint colors, ahead. "Sometimes small spaces are the best place to make a statement," says McGee. While some argue that bright whites and lighter tones are the only way to make a room feel bigger, this living room makes a case for richer tones. "It's bold and moody without being overpowering because the space itself isn’t overwhelming in size," she says. 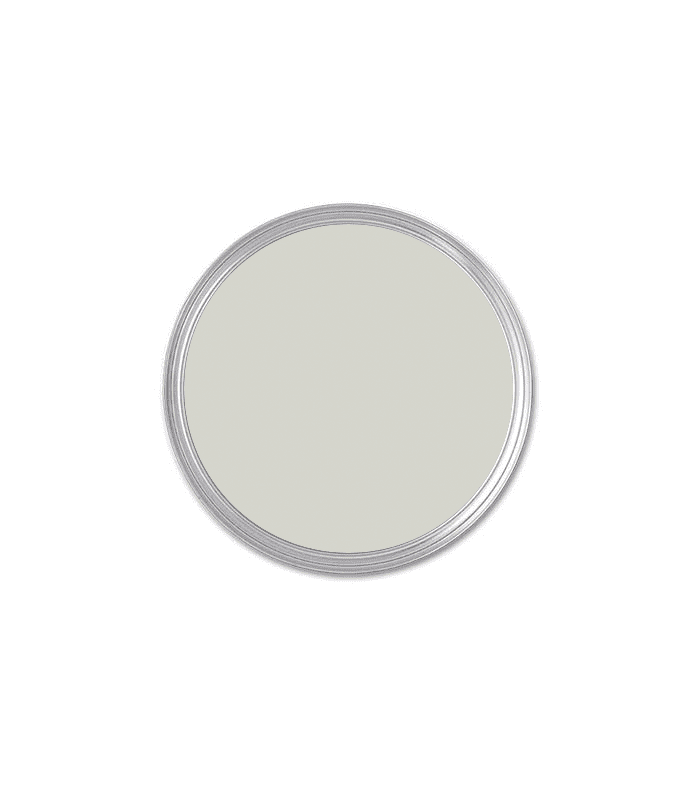 Roberts suggests trying an off-white paint color like this one in your living room to make the space appear larger. "It is a bit softer but still gives a clean palette to work with," she says. "I love using earthly ochre such as taupe to create a calm atmosphere in a room," says Ashby. Here, a neutral tan paint color contrasts with a lighter gray wall to give dimension to this living room. "We use Chantilly Lace by Benjamin Moore all the time," says McGee. "It's a crisp white but with just the right amount of softness to it—perfect for a refresh that still feels cozy." It looks even brighter compared to the wood-beamed ceiling in this space, which also contributes to this room's expensive look. Humphrey recommends using a lighter gray tone in your living room. "It looks awesome in modern homes as well as traditional ones and can be dressed up or down depending on how fancy (or casual) you get with your furnishings," he says. 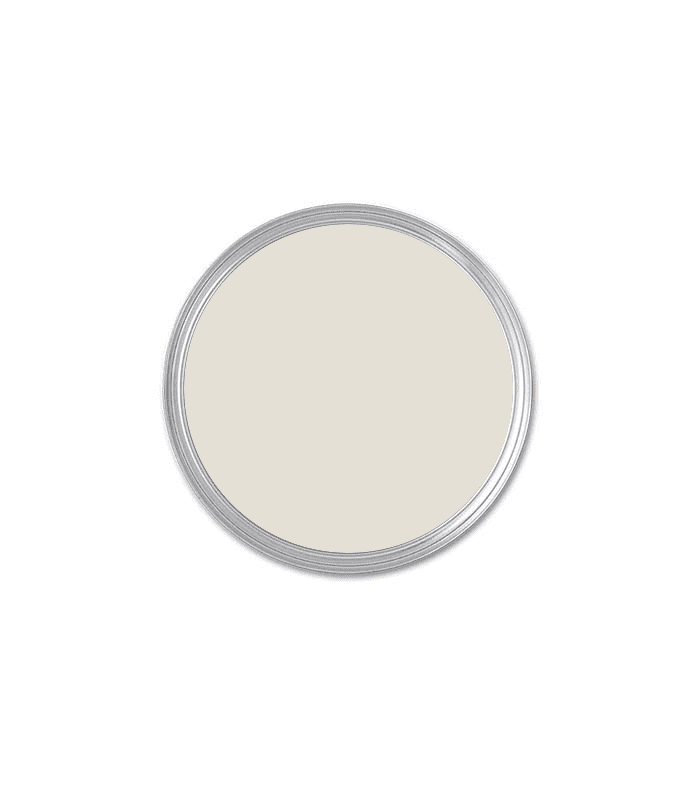 This is a great alternative too traditional white and beige small living room paint colors. "We love using light grays with a white trim because it adds a little bit of contrast while still keeping a light and fresh feeling to the room," McGee explains. It's a neutral tone that's just a bit more interesting and risky than an all-white space. "I recommend sticking with light colors for the walls and even floors," Roberts says. 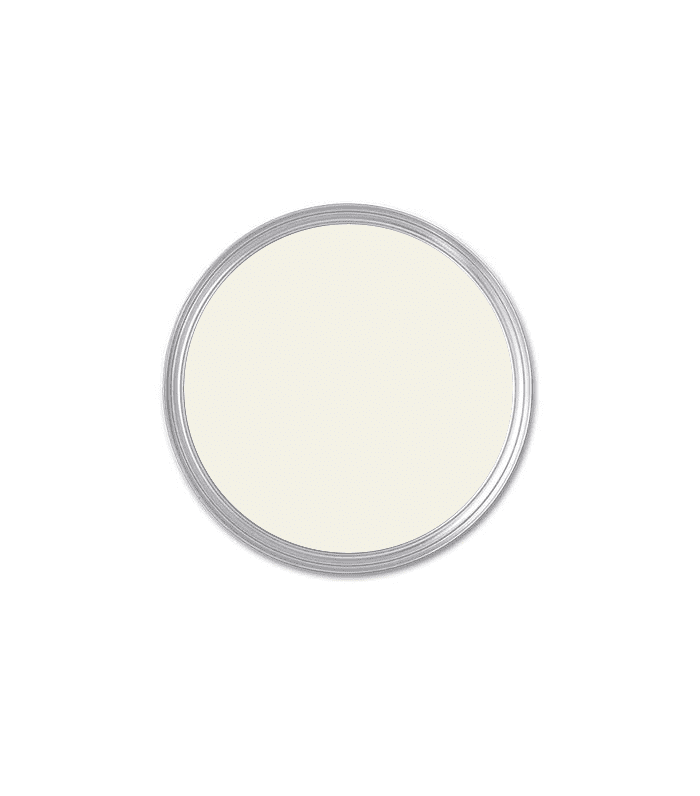 One of her favorites is Super White from Benjamin Moore, which she says can be used on both walls and ceilings. "It is bright, works well with any accent color and will help bounce natural sunlight around the room." Ashby is a big fan of this shade of light green. "It creates coziness in a small space," she says. Replicate this look with a soft green hue that will still reflect natural light. It's a nature-inspired, unique look. According to Humphrey, a gray like this one is incredibly versatile, making it ideal for a small space. "It can read gray, blue, or even greenish depending on the light," he points out. If your small living room has big windows, a color like this will change with the light throughout the day, creating a dynamic look. "Paint color sets the tone of the space," says McGee. "A fresh white will make most spaces feel clean and updated instantly." This small living room looks light and refreshed thanks to the white paint color and large windows, which both make the space appear quite large. Test out one of these small living room paint colors in your own home to see just how transformative they can be.